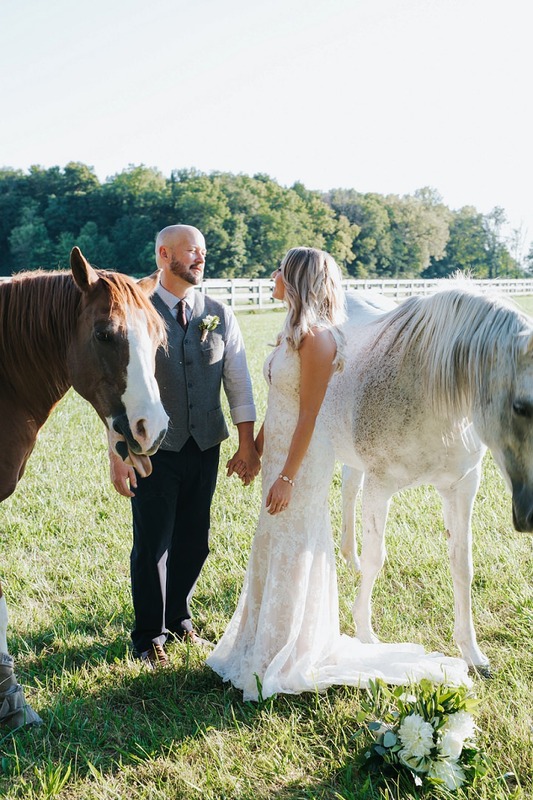 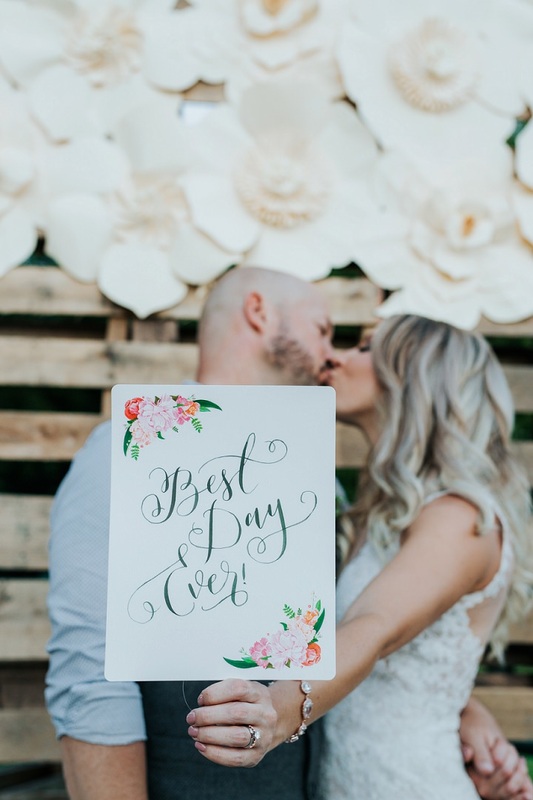 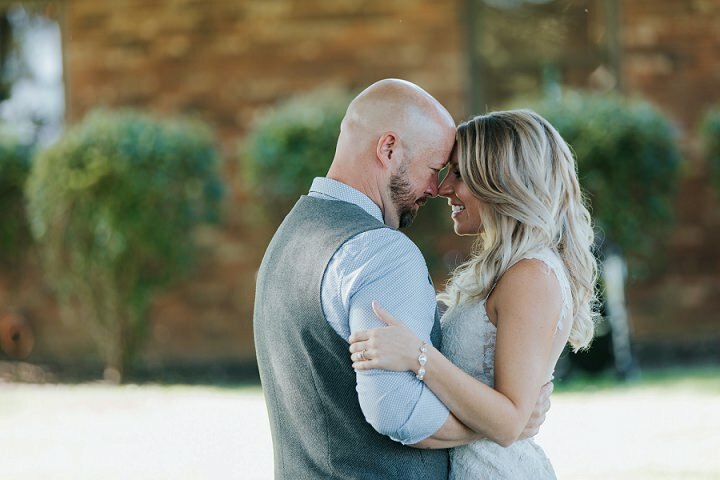 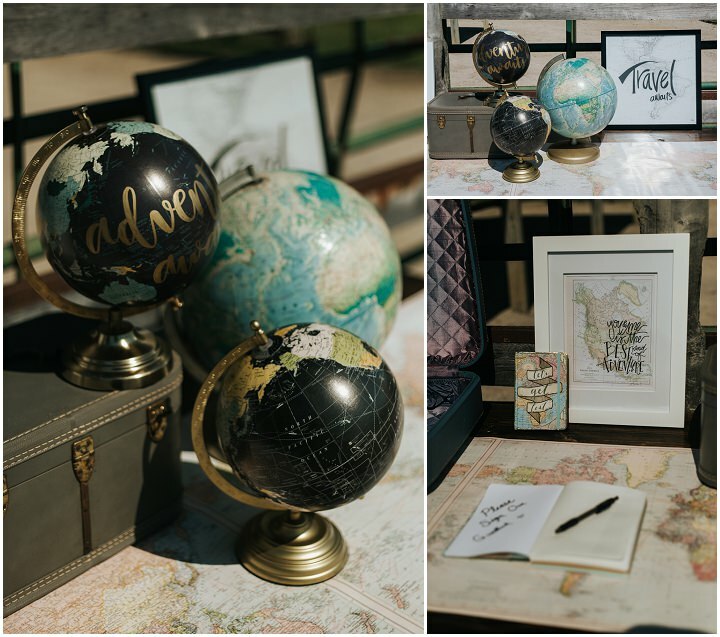 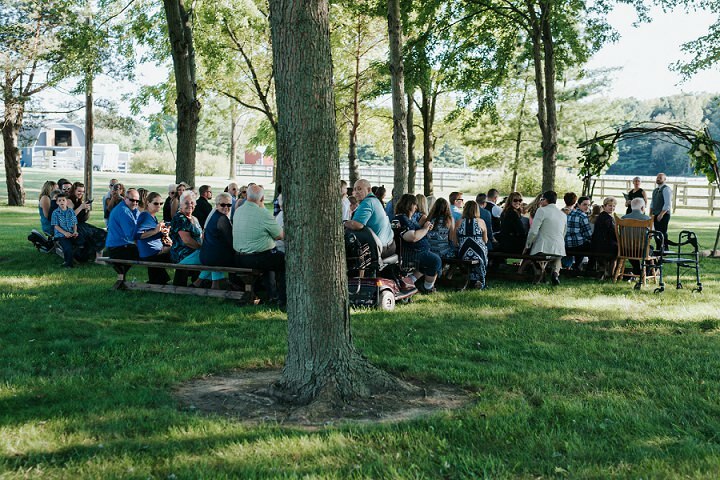 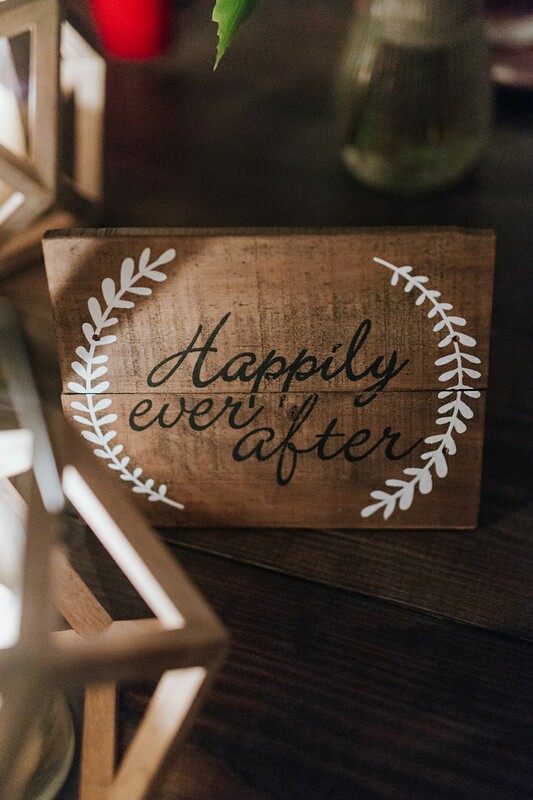 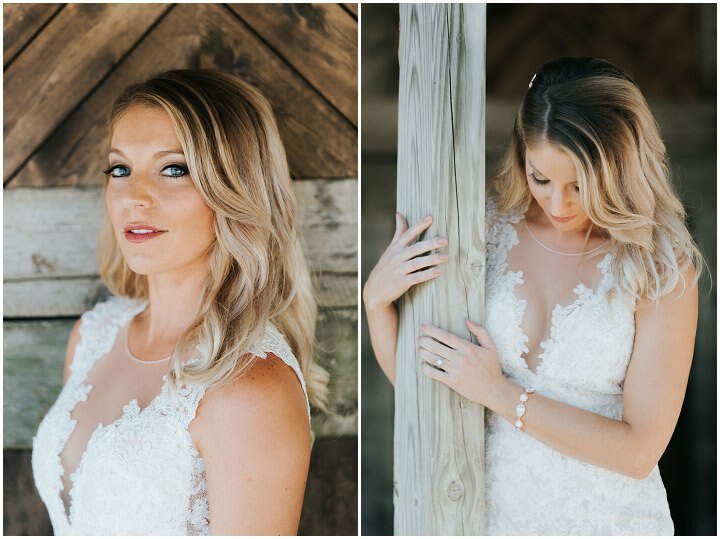 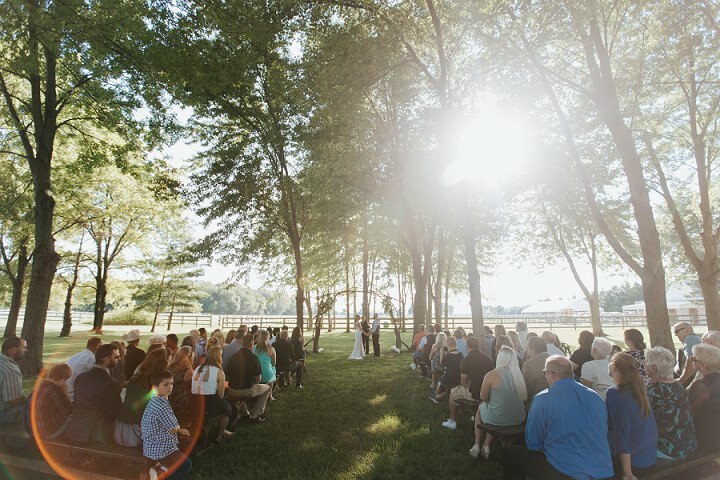 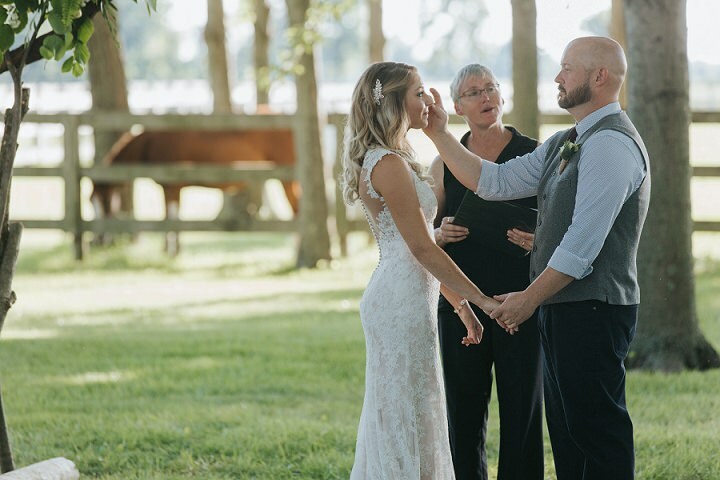 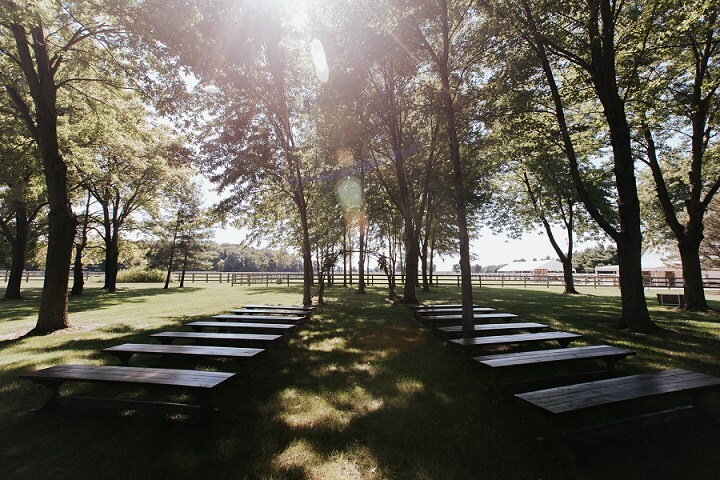 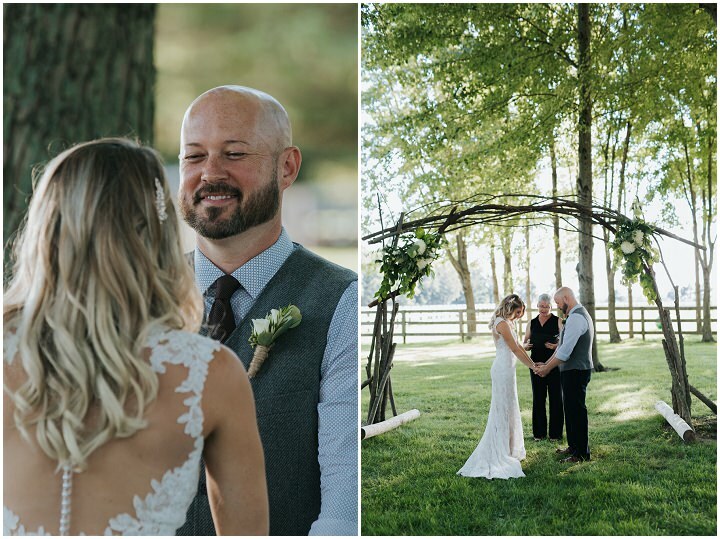 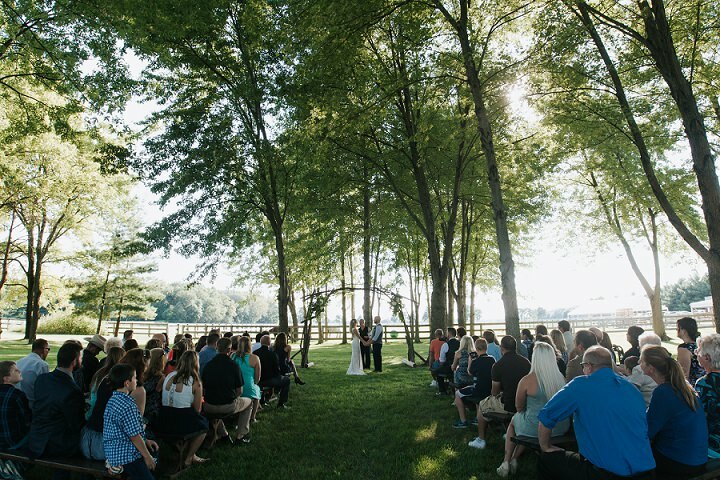 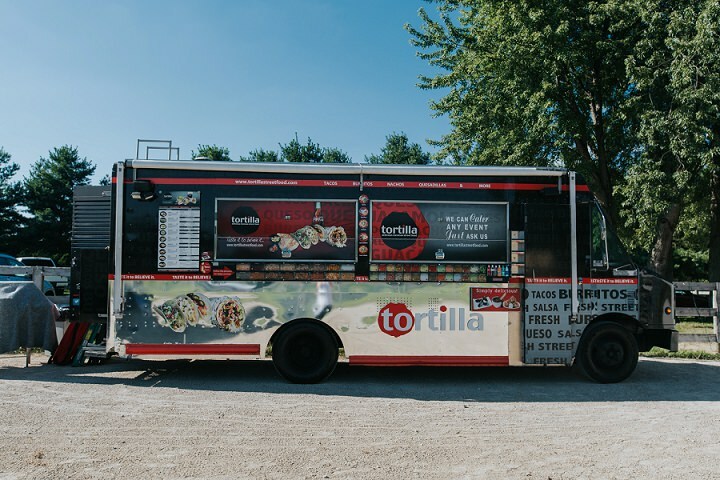 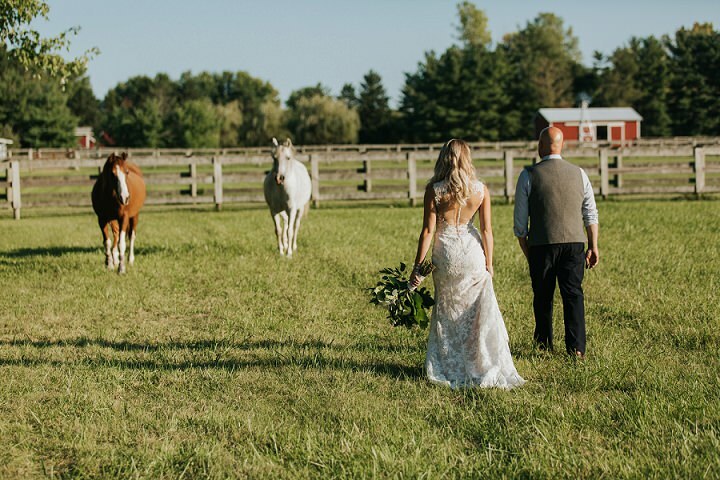 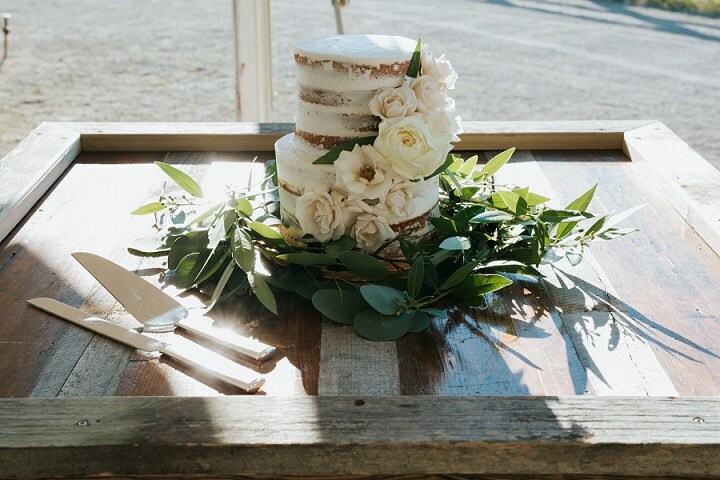 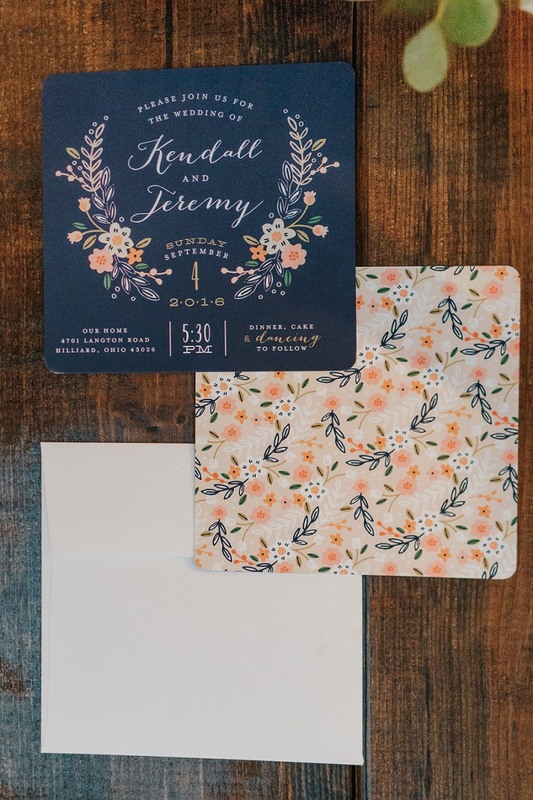 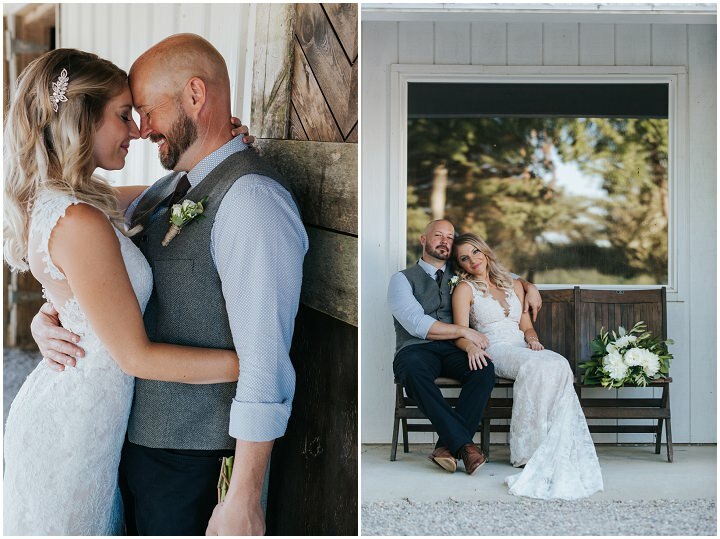 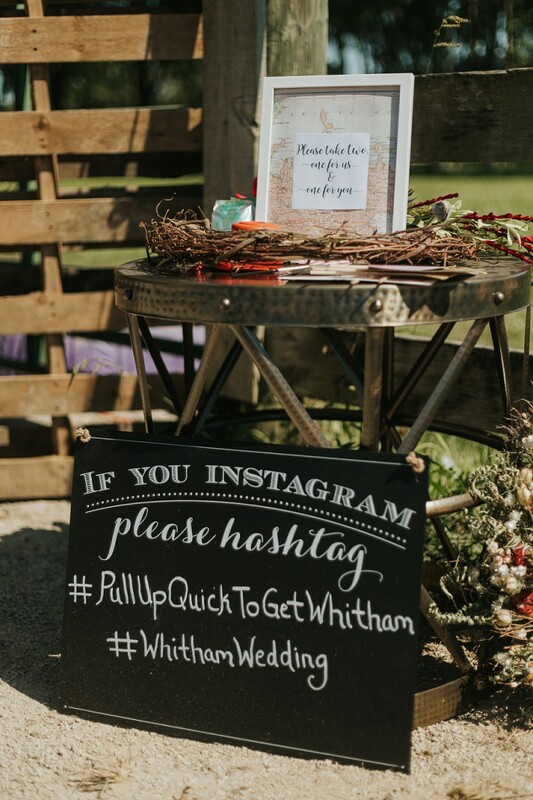 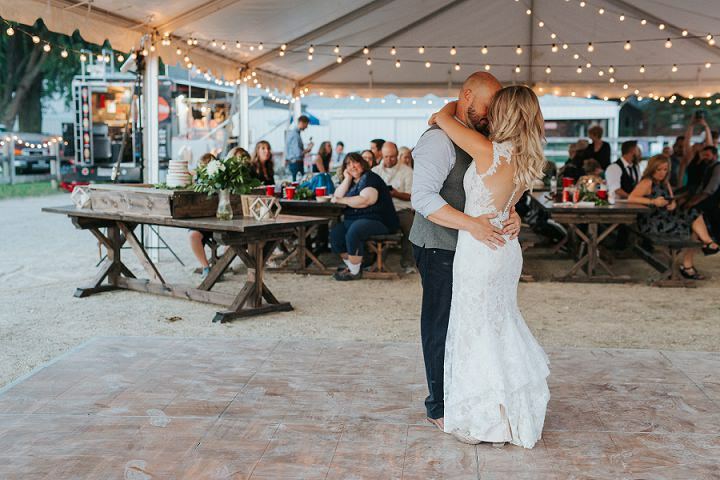 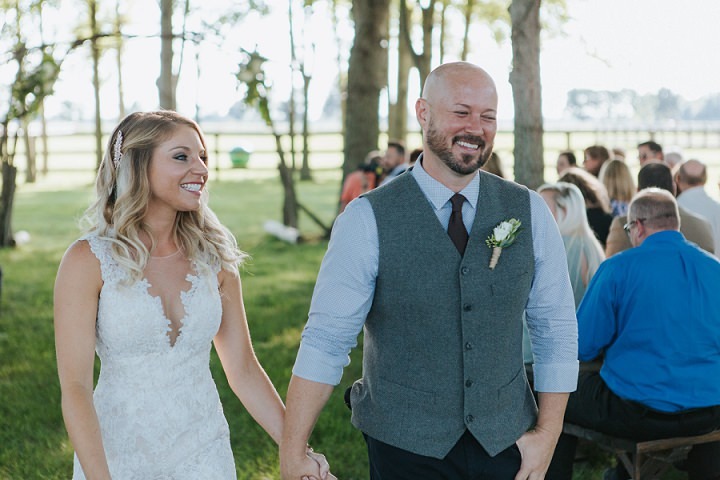 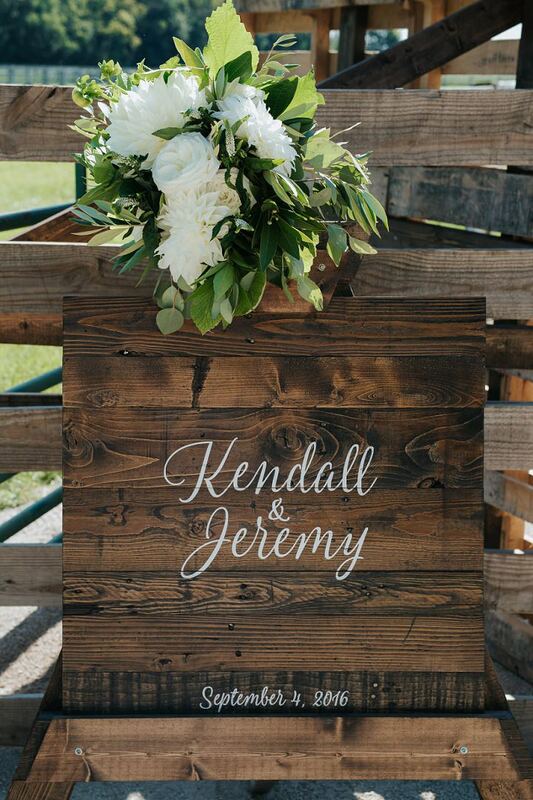 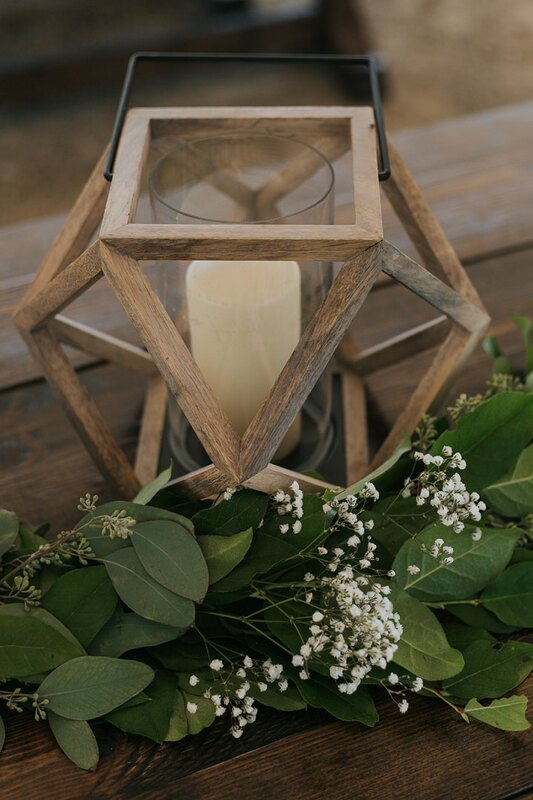 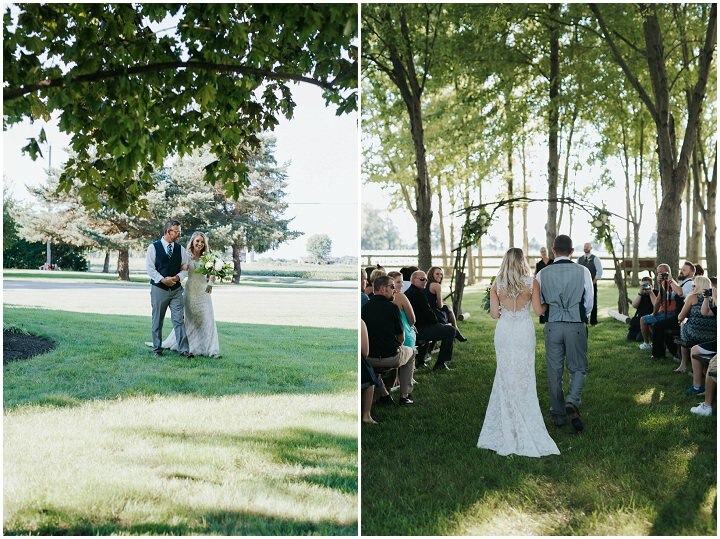 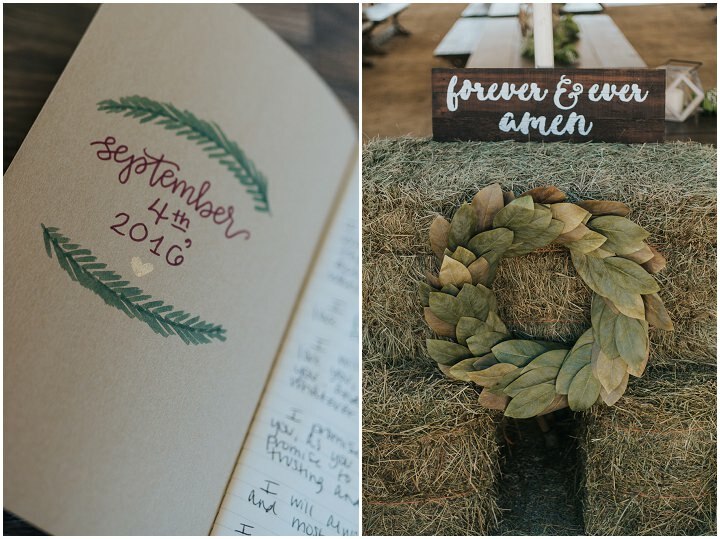 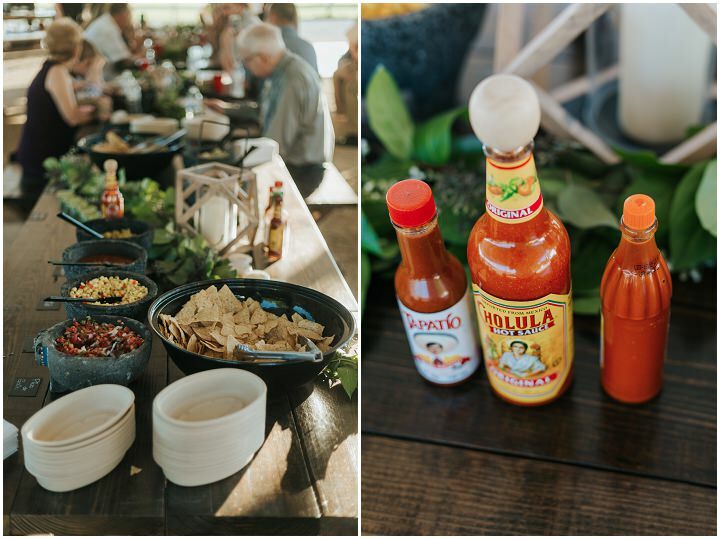 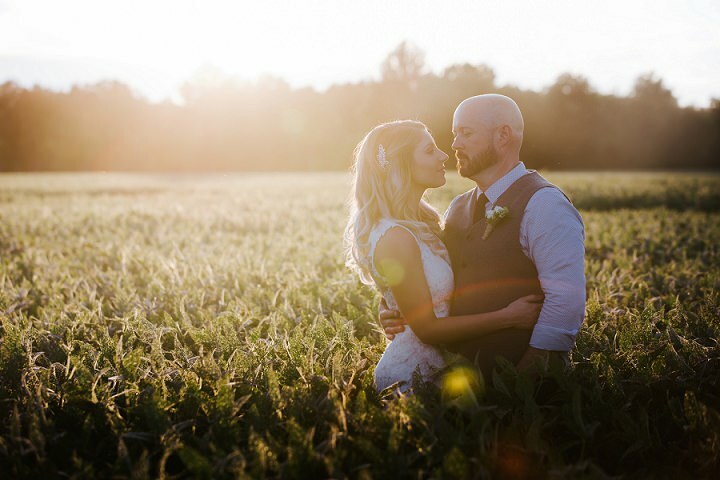 We are channeling rustic and DIY wedding ideas with you today as we head across to Ohio for the gorgeous wedding of Kendall and Jeremy who were married on the 4th September at their own home. 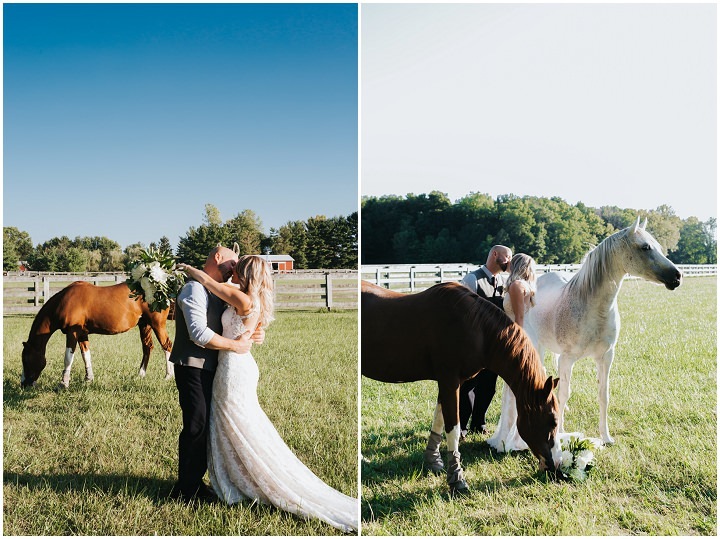 The gorgeous couple are lucky enough to live amongst this most amazing property with a huge expanse of land and of course a few horses thrown in for good measure. 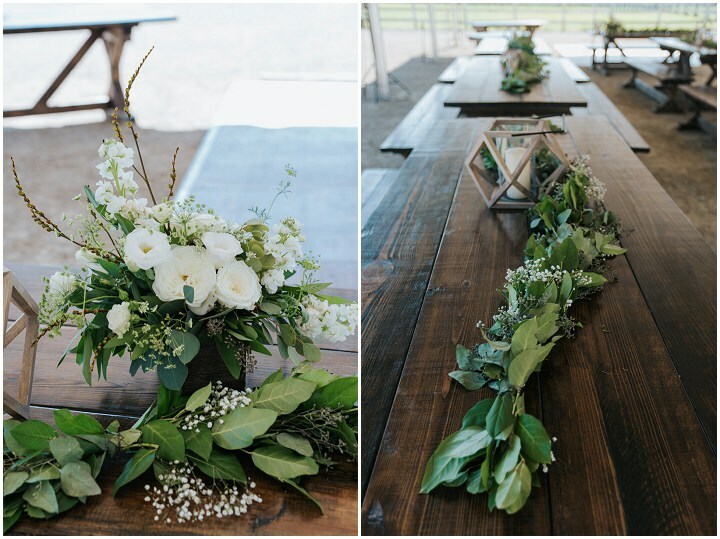 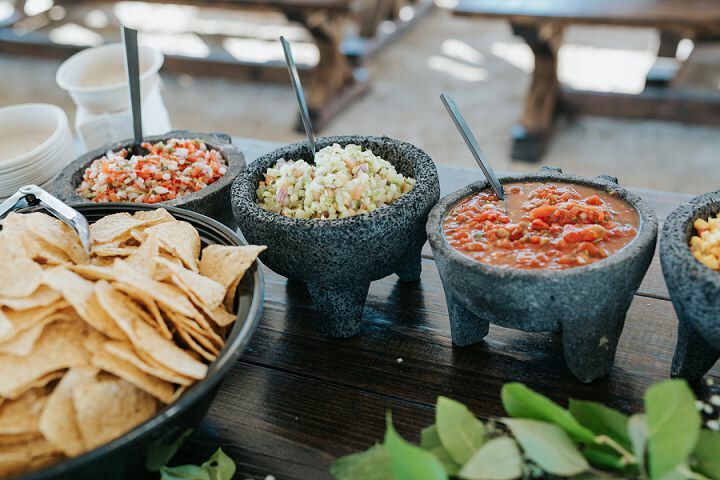 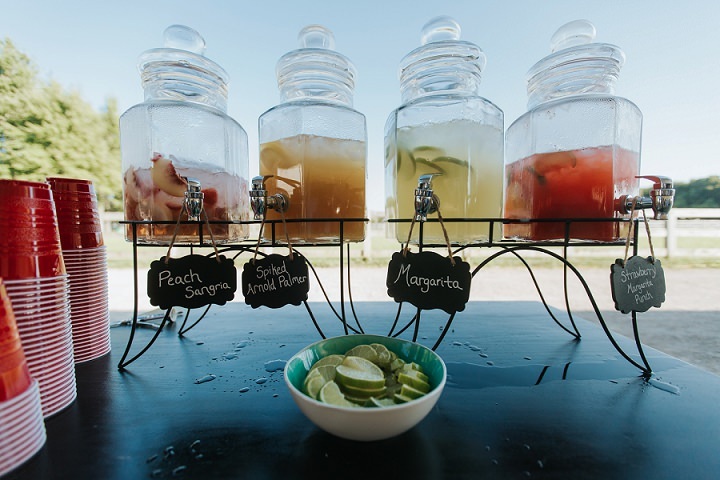 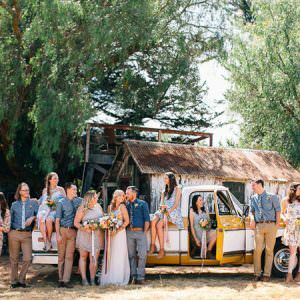 The results are a wonderfully personal and rustic wedding, with so many hand-made and DIY touches. 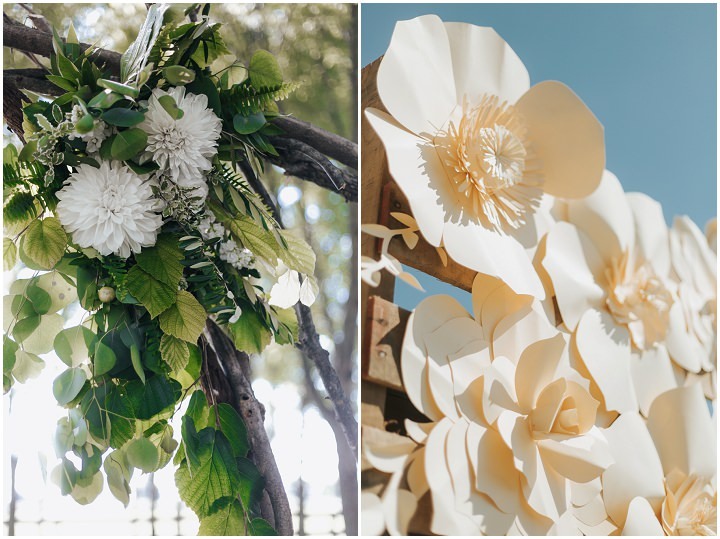 From the furniture to the wedding arch, the flowers to the decor, it really is a DIY brides idea of heaven! 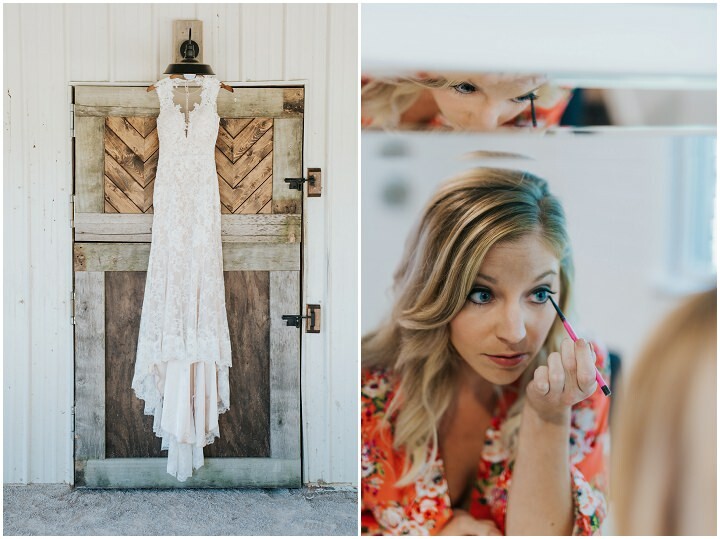 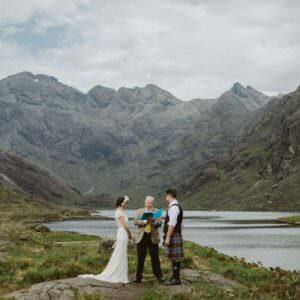 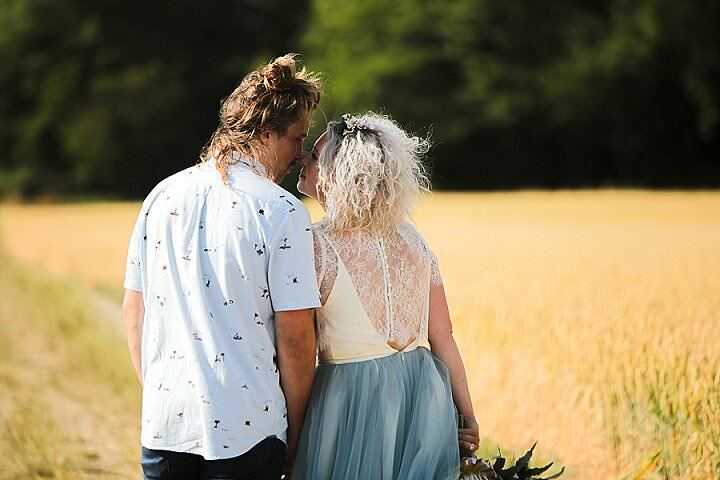 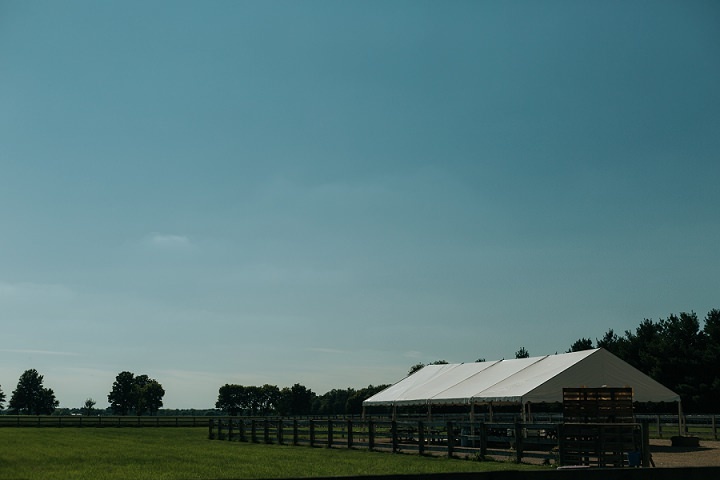 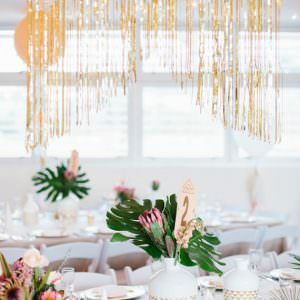 A fabulous wedding full of sunshine and wonderful images from Coley & Co Photography.